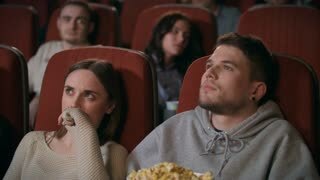 Young handsome man looking bored and tired sitting at the movie theatre. 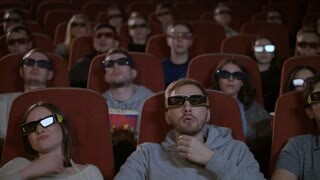 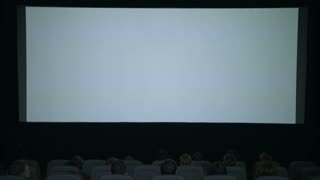 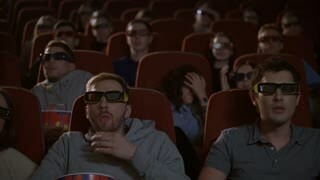 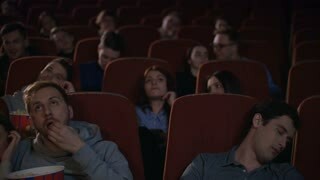 Attractive male spectator falling asleep at the cinema. 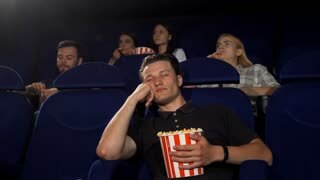 Tired man watching movies. 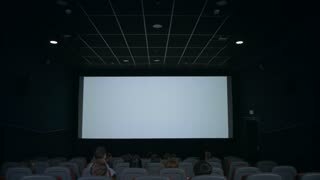 Entertainment, lifestyle concept.